Abhi Parikh has a no-nonsense, direct communication style and an eye for detail. As Principal, Abhi is your go-to guy for Partnership, Corporate and Individual tax issues. Abhi has spent most of his life in Southern California, and bought a house with his wife in Sherman Oaks in 2013. 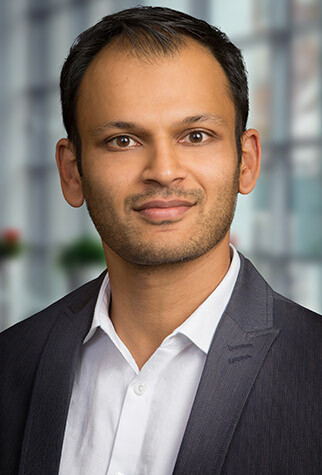 Abhi and his wife have two young sons who “keeps us pretty busy on a day-to-day basis.” A devoted sports fan, Abhi enjoys baseball, football, and basketball. You can catch him shooting hoops every Monday night with a few of his old friends from college.